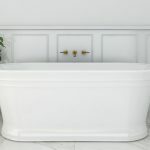 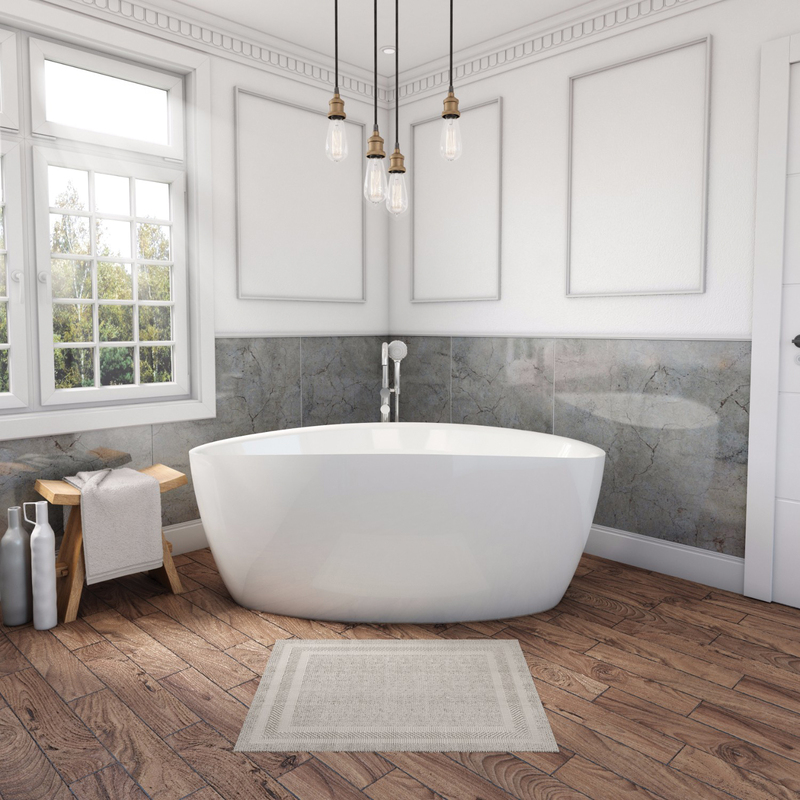 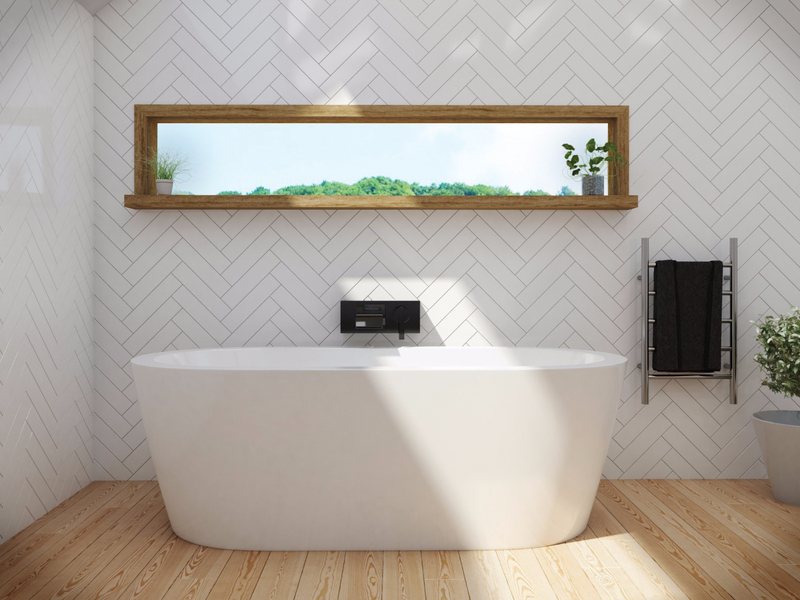 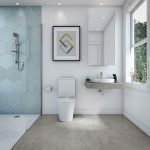 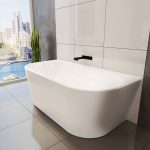 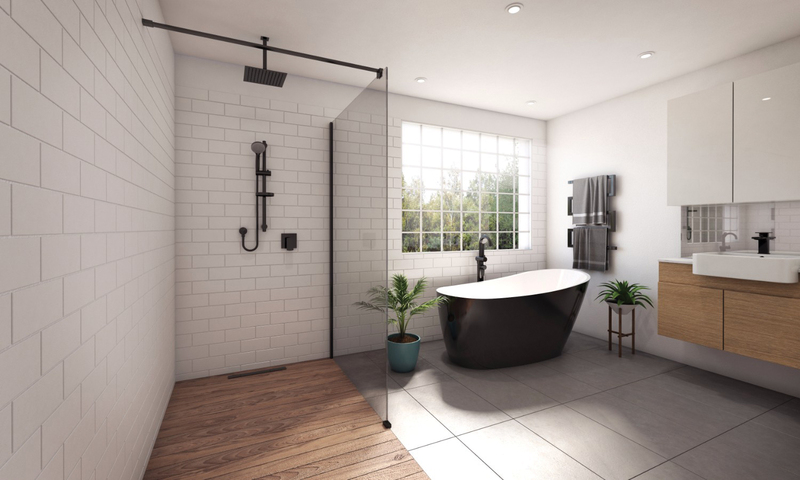 Since 1989 Decina Bathroomware has been focused on their philosophy of bathrooms being a place of harmony, relaxation, cleansing and escapism. 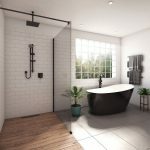 Their products reflect this in both innovative design and functionality with a diverse array of products to suit all homes, products that are constantly pushing the boundaries of bathroomware design, introducing adaptations of European design trends in baths, spa baths and showers that are attuned to the Australian lifestyle. 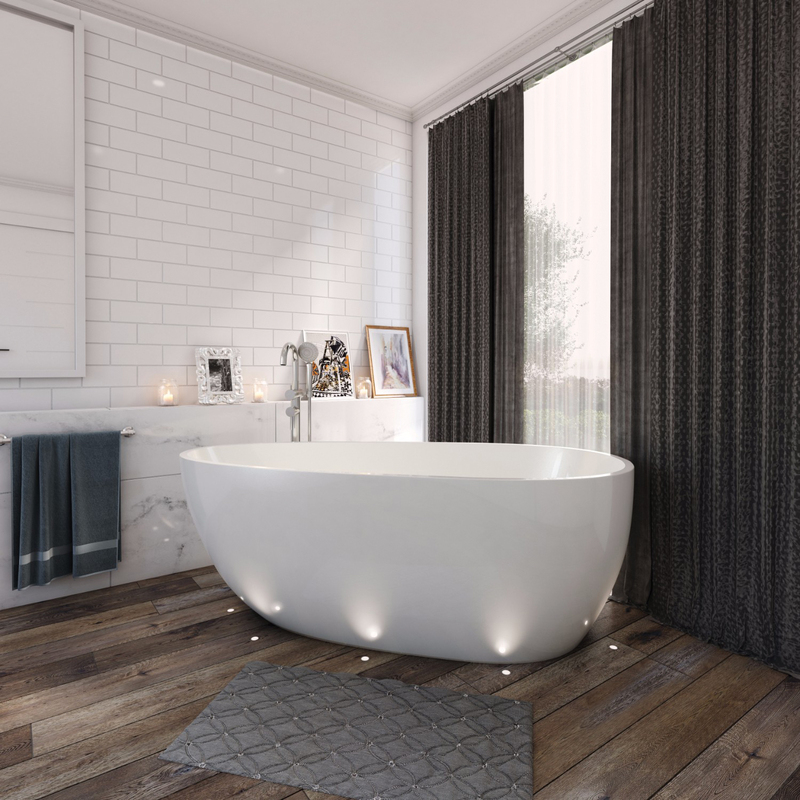 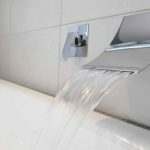 Decina Bathroomware also lead spa bath innovation with the inclusion of chrome-plated Mod Jets (low profile) and c-lendaTM (flush profile) Jets and Controls in our spa bath ranges. 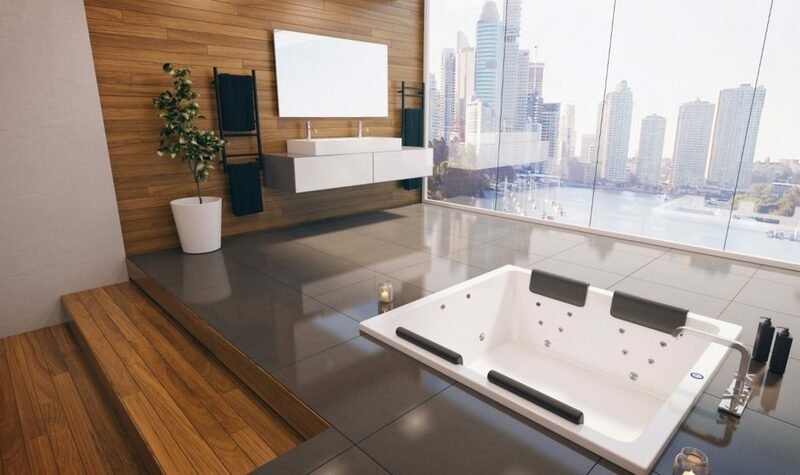 These modern fittings are unique to Decina product and are designed to provide the most attractive and comfortable bathing environment. 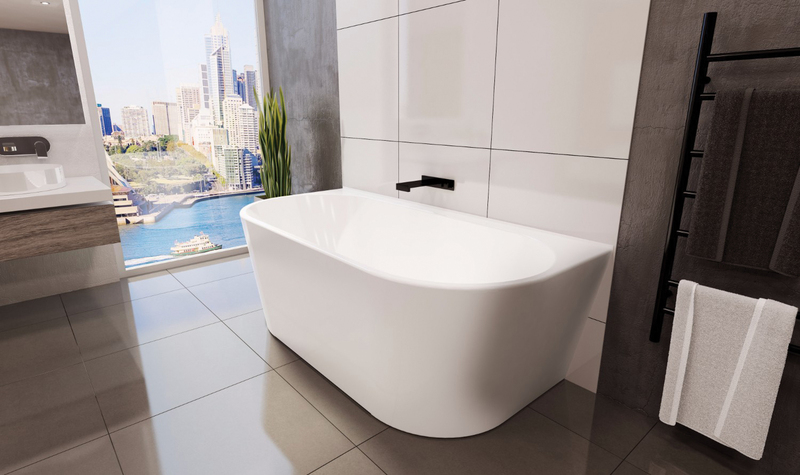 Aesthetically, their slimline profiles and modern chrome finish complement a vast array of bathroom designs and are also very easy to clean.